And God blessed them. And God said to them, “Be fruitful and multiply and fill the earth and subdue it, and have dominion over the fish of the sea and over the birds of the heavens and over every living thing that moves on the earth” (Genesis 1:28). While it is the case that in general terms, the entire creation was created to glorify God, at man’s creation what comes to the forefront is his task of dominion. Man is to subdue the creation and rule over it as God’s image. This in fact is what it means to be made in God’s image—to rule over the creation in God’s name, as a steward, manager, or royal governor. As a king would plant a statue of himself in a conquered territory to stake his claim as ruler of that land, so God plants his living images in his world to implement his dominion over it. It is important to realize that this is no sideshow in the biblical story. Man’s ruling over creation on God’s behalf is a foundational and organizing reality of the biblical outlook on the world. One can get a hint of this from the consideration that as this is man’s task set out in the very first chapter of the Bible, so is it man’s climactic vocation in the very last chapter of the Bible—“They will need no light of lamp or sun, for the Lord God will be their light, and they will reign forever and ever” (Revelation 22:5). Dominion over creation is man’s original task set out in Genesis 1, and reigning with Christ is his ultimate end, envisioned in Revelation 22. It is my contention therefore that Christian sanctification and discipleship is fundamentally a matter of training to rule. The kings of the Gentiles exercise lordship over them, and those in authority over them are called benefactors. But not so with you. Rather, let the greatest among you become as the youngest, and the leader as one who serves. For who is the greater, one who reclines at table or one who serves? Is it not the one who reclines at table? But I am among you as the one who serves (Luke 22:25-27). You are those who have stayed with me in my trials, and I assign to you, as my Father assigned to me, a kingdom, that you may eat and drink at my table in my kingdom and sit on thrones judging the twelve tribes of Israel (Luke 22:28-30). The command that the disciples pursue servanthood is precisely in order that they may reign with Christ. Jesus speaks of the disciples judging the Twelve Tribes, but Paul applies the principle more broadly to the Corinthians: “Do you not know that the saints will judge the world? And if the world is to be judged by you, are you incompetent to try trivial cases? Do you not know that we are to judge angels?” (1 Corinthians 6:2-3). In Ephesians 1:19ff, Paul prays that the Ephesian saints would be enlightened to understand the greatness of God’s power toward them, which is “according to the working of his great might that he worked in Christ when he raised him from the dead and seated him at his right hand in the heavenly places, far above all rule and authority and power and dominion,” and he “raised us up with him and seated us with him in the heavenly places in Christ” (Ephesians 2:6). That is what our salvation finally consists in—glorification. Those who suffer with Christ become joint heirs, glorified with Him, with creation subjected to their rule as those conformed to Christ’s image (Romans 8:17-29). In Christ, we are being remade in his image, and that image is a royal one. In our sanctification we are training to be kings and queens. Consider Colossians 3:1-4. If then you were raised with Christ, seek the things above, where Christ is, seated at the right hand of God. Think on the things above, not things on the land. For you died, and your life is hidden with Christ in God. When Christ your life is manifested, you also will be manifested with him in glory. What is the command? It is to “seek” (the word means pursue or seek to obtain) “the things that are above,” and to “set your mind on” or “think about” these things. But what are those “things that are above”? We are told that they are associated with Christ being seated at God’s right hand, and they are contrasted with “things upon the earth.” It would be a mistake, though, to assume that these “things upon the earth” are the mundane things or secular things and endeavors, as though we are being called to some kind of monkish asceticism. That would be a mistake first because ascetic avoidance of the mundane in the name of religion is specifically rebuked in the previous verses (Colossians 2:20-23). Second, because the “things upon the earth” are explained in 3:5 as various sins, not “earthly” or secular activities. In other words, we are not to seek or set our minds on sin, but on the things above, where Christ is ruling at God’s right hand. The reason given for this command is that we have been raised with Christ (Colossians 3:1, “If then you were raised . . .”). As Ephesians says, we were raised with him and seated with him in heavenly places, in a position of rule and authority. So setting our mind on things above, where Christ is reigning, involves our practicing that rule in the world now, but in a way of hope, knowing that our true life is hidden with Christ and will be manifested with Him—in glory. Glory: another hint that this passage should be understood within the context of ruling as God’s image. This understanding of the passage is born out in the exhortations in the following verses (Colossians 3:9-10), where we are called to put off the old man (Adam) and put on the new man (Christ)—the new man which is specifically said to be renewed “in the image of its Creator.” The phrase, taken from Genesis, speaks of rule and dominion. But as Jesus told his disciples, this is not to look like domineering lordship or any sort of exploitation of others. It is rather to look like service. We are to learn the humility, meekness, compassion, patience, and wisdom of the rule of Christ now (Colossians 3:12), but this is because we will ultimately reign with him. It is remarkable, and worth noting in conclusion, that as prescribed in the Law, the king of Israel’s primary job was to model humility (Deuteronomy 17:19-20). Accordingly, the book of Proverbs, written by Solomon for his royal sons, teaches the wisdom of rulership (Proverbs 8:15), and Proverbs condemns hardly anything so much as pride. We ought to think of our lives now as training to reign. It is a sobering task, but one that Christ by his word and Spirit enables us to grow into. “The one who conquers and keeps my works until the end, to him I will give authority over the nations” (Revelation 2:26). Most think that the plural here is a reference to the Trinity, but with little foundation. God refers to himself in the first person singular hundreds of times in the Old Testament. 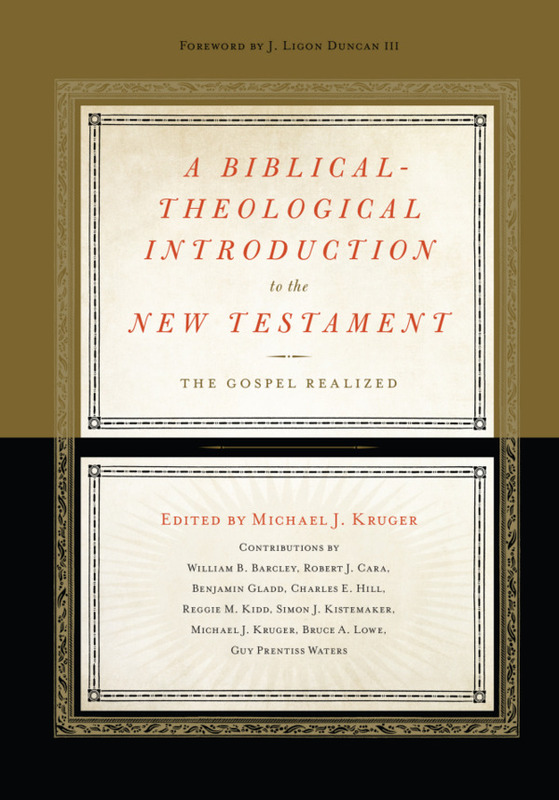 If the plural is Trinitarian, why does God almost always elsewhere use the singular? There are however occasions where the divine council is explicitly present while God deliberates (Isaiah 6:8; cf. 2 Chronicles 18:19ff and Job 1), and this seems like the likely background in Genesis. The common objection to this is that it would imply that angelic beings share in the divine image as well as man. This is not a substantial objection. The image of God consists chiefly in man’s function as sub-ruler on his behalf, which is certainly also a function of angels. The idea that man is uniquely the image of God to exclusion of all other created beings is an assumption, not something the text tells us. 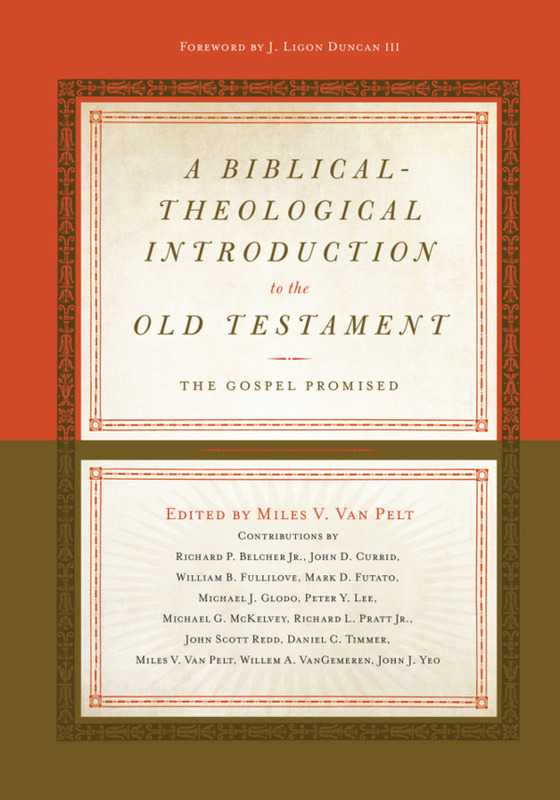 Newer PostWhich Books Belong in the Old Testament?